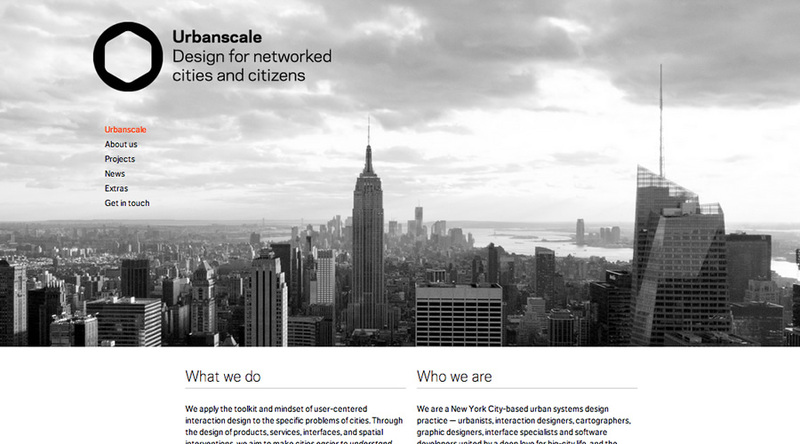 Together with the Urbanscale team I redesigned their homepage. 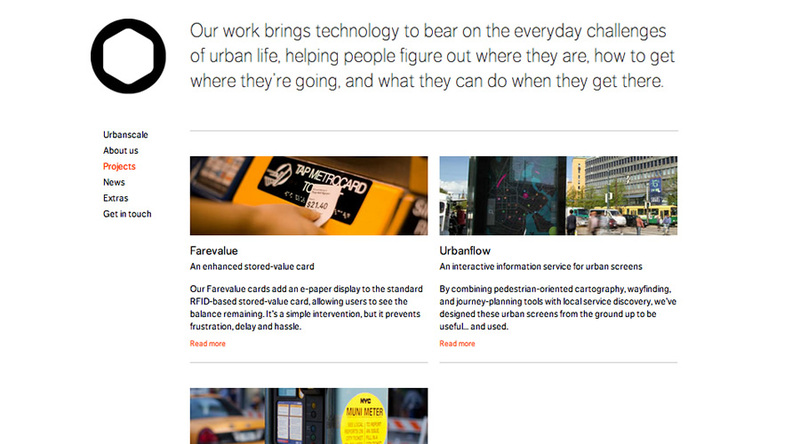 Goal was it to make the site more visual and less blog like. 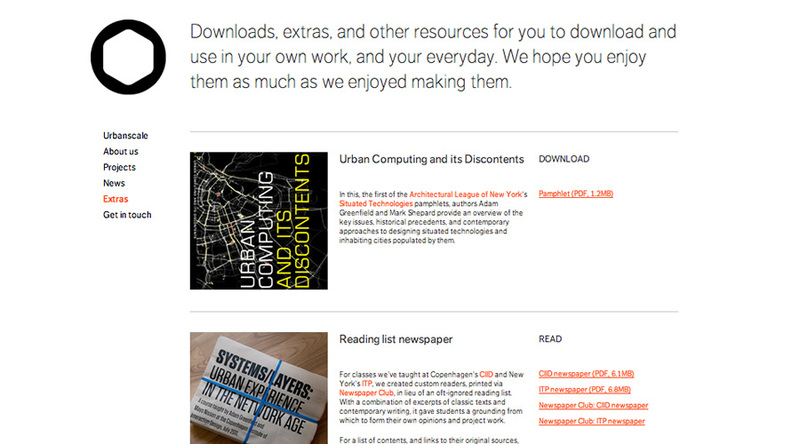 Therefore the projects got a dedicated project page. The weekly blog post became a separate section, but are also featured on the homepage along with a company overview.